I love browsing blogs to get new recipes. So, I decided I might share a few of my own with you on occasion. 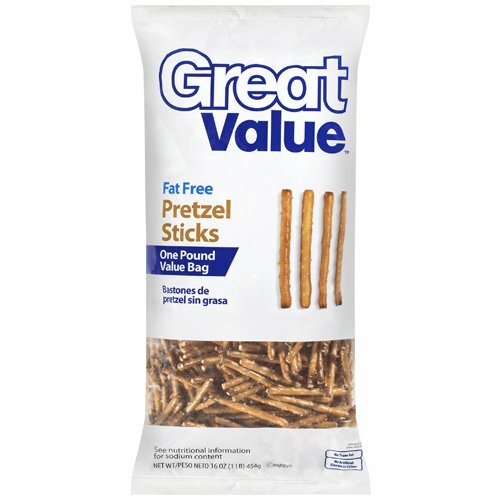 The first is a homemade version of Chex Mix but it is sooooooooo much better. With the Texas Rangers heading to the World Series, football season in full swing, and holiday events coming up, this recipe makes a lot and is a great snack for for good times. This is super easy to make but read the directions very carefully. It does take a while to make but you can work on projects, get some housecleaning done or watch TV while it bakes. 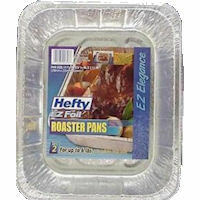 It will make your house smell good too! My family has made this recipe for years (since I was a kid and before you could buy prepackaged Chex Mix). We've always called it Texas Trash. I don't know why; it's just one of those cooky family things. Please note: You will have enough dry ingredients to make two batches. However, the recipe for the seasoning sauce you pour over the dry ingredients is for only one batch. 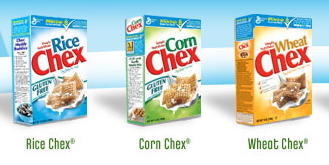 1 box each of Rice Chex, Corn Chex and Wheat Chex cereals. 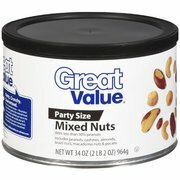 1 can of mixed nuts (optional). In a large measuring cup or bowl, melt two sticks of butter or margerine. Add 3/4 cup of oil to the melted butter. To this, add 2 tsp. 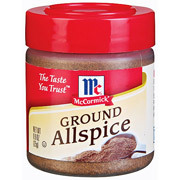 allspice, 2 tsp. 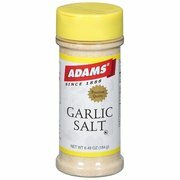 garlic salt, 2 tsp. 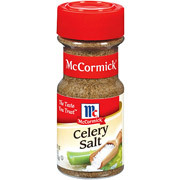 celery salt, 3 tbsp. 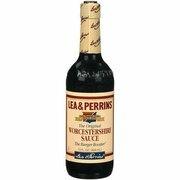 worcestershire sauce. Mix really well (whisk works great). Pour this mixture over the cereal mixture. Toss well to coat cereal. Bake at 200 degrees for 4 hours, stirring every 30-45 minutes. I like to make a couple of batches and wrap up for gifts for neighbors and friends as holiday gifts. 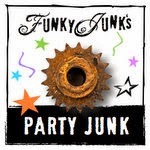 Take a batch to a party or sporting event. 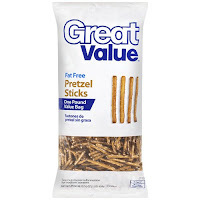 It's also great to take along on a long road trip for an anytime snack. If you make it, let me know what you think. I must warn you, it's addicting! I'm linking up to Remodelaholic Recipe Swap and my other favorites in my list above are down below on the right. This stuff is soooooo good!!!! !